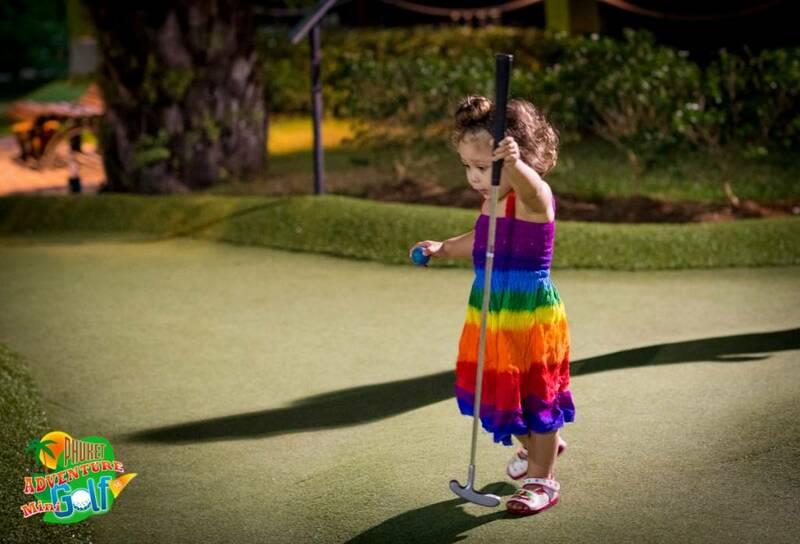 Phuket Adventure Mini Golf is a new event of mini golf played on artificial grass with just a golf ball and a putter. 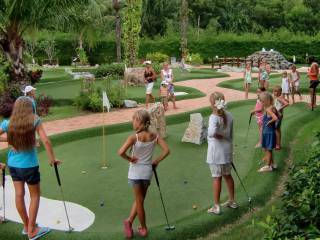 It is a great venue for company functions, staff incentives, team building and a lot of fun for groups, family and friends. 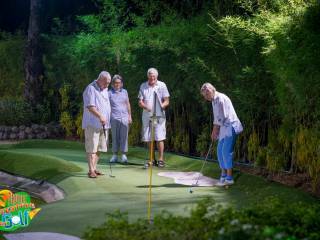 The course, featuring 18 challenging holes, is carefully designed and nicely placed within palm trees, bamboo and bushes as well as water and big granite rocks. 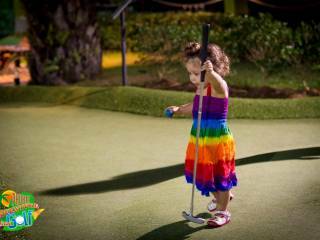 The course is convenient for people who have never swung a golf club but also an experience for players of full size courses. 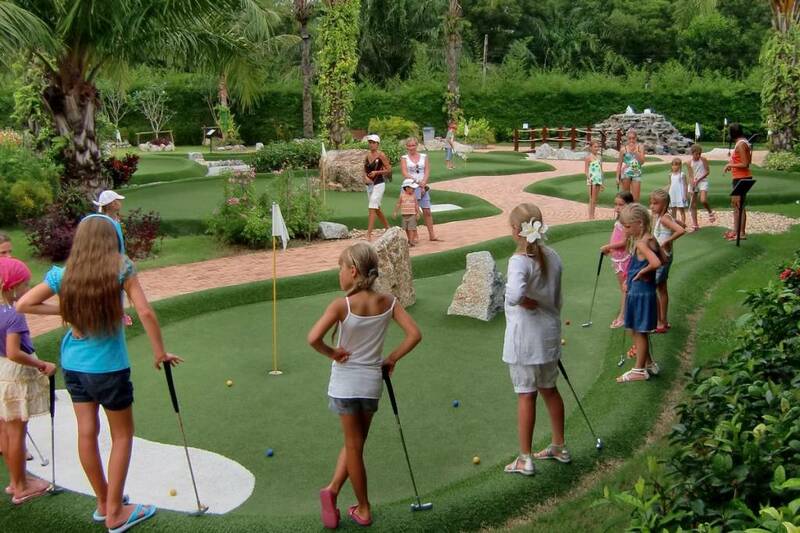 Phuket Adventure Mini Golf take pride in preparing a perfect day by providing customized service to achieve all requirements. 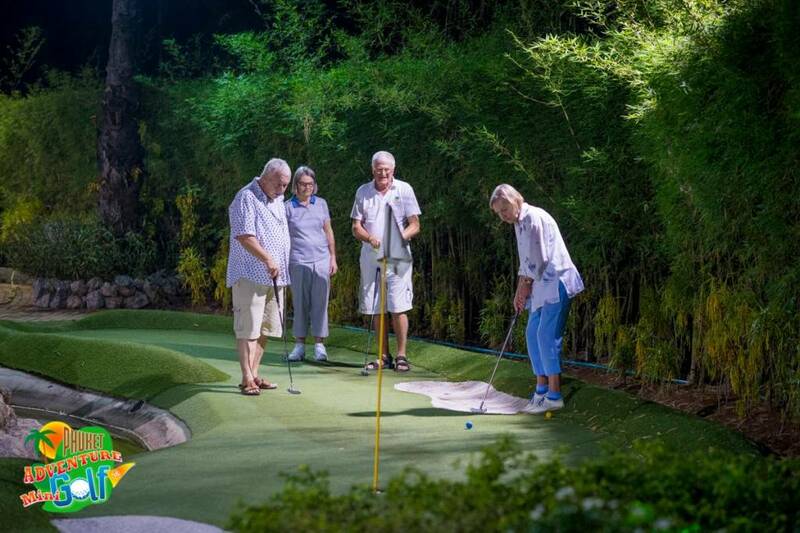 For twilight and night golfing the spectacular 18-hole course can be entirely floodlit. 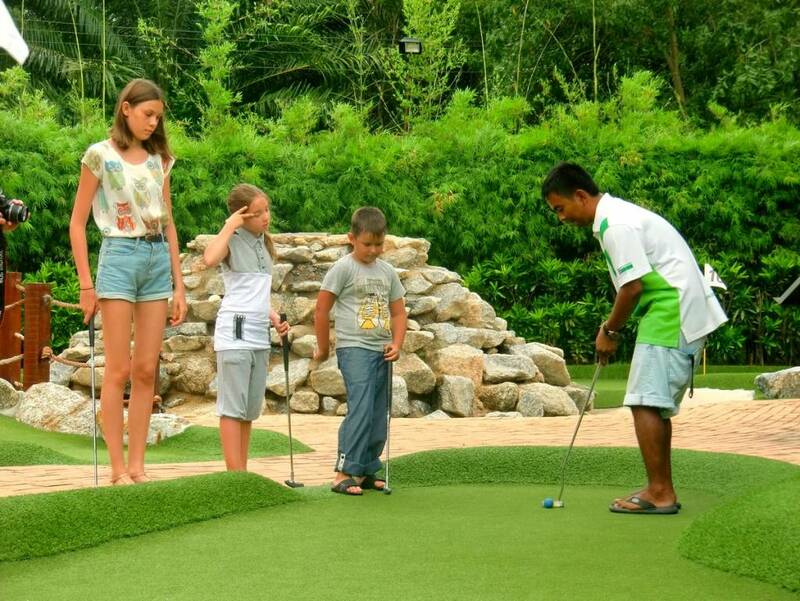 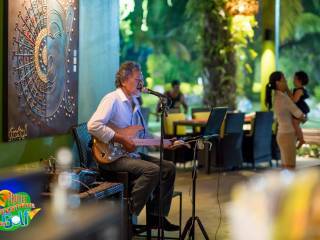 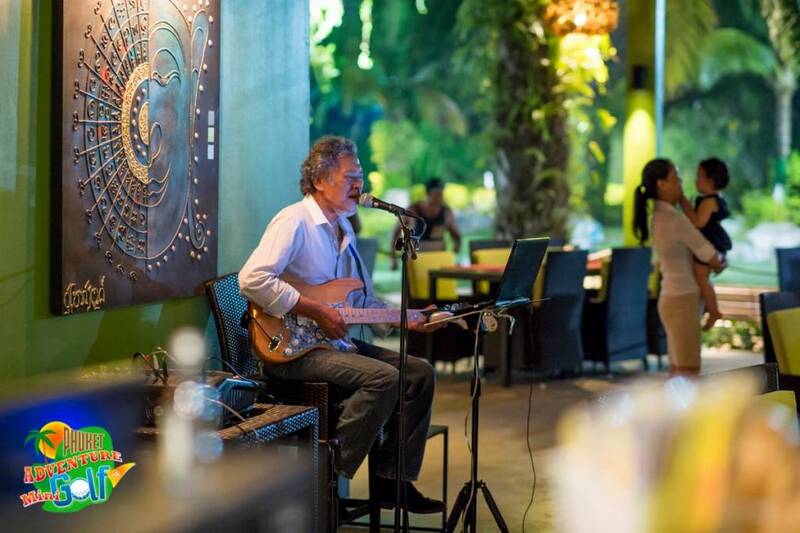 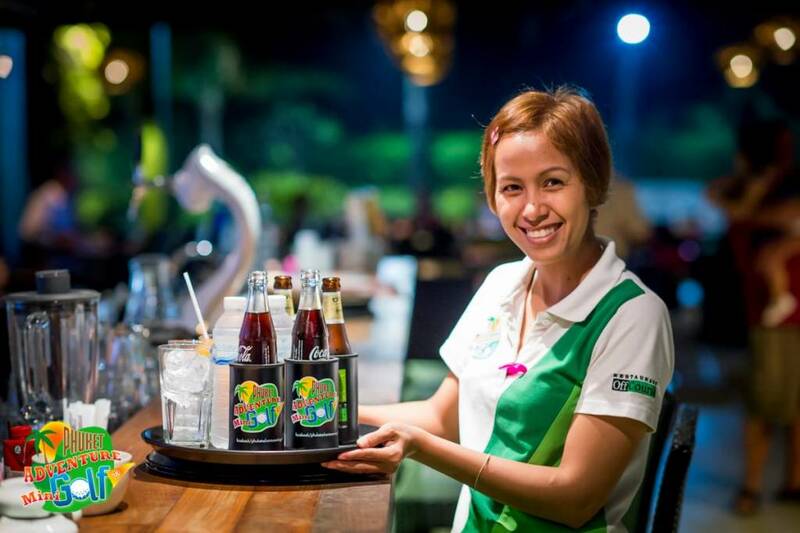 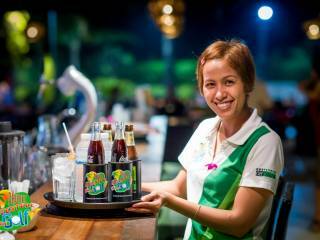 Situated directly next to Phuket Adventure Mini Golf is the 'Off Course', a restaurant and bar offering an extensive menu in a relaxed and comfortable atmosphere.